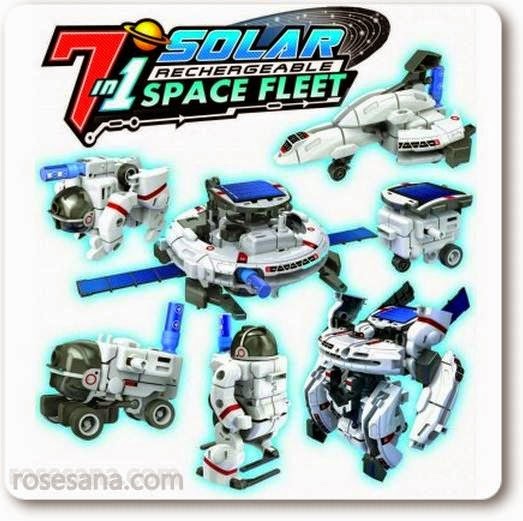 The 7 in 1 Solar Space Fleet kit is an innovative solar powered science kit that can transform into seven different lunar modules and energized via direct sunlight or micro rechargeable battery. The Solar Space Fleet, for example, allows children to snap together parts (no tools required) to create seven different working models including a Space Station, Robot, Rover, Vehicle, Astronaut, Shuttle and Dog. As children watch the toy they built move around and speed up or slow down depending on the intensity of the light, they're not only learning and experimenting with solar power but also having fun with it. 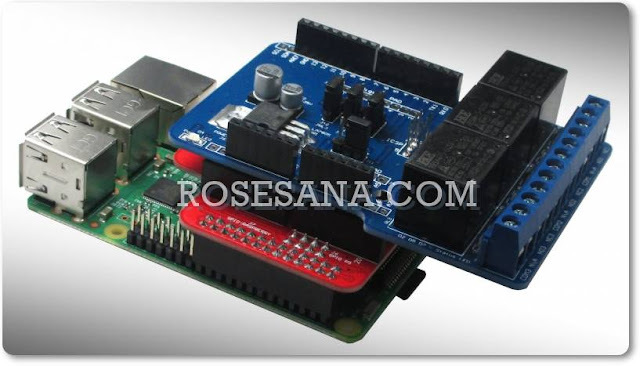 The kit can be powered by either a solar panel or a micro rechargeable battery.